Y’all have never seen a parade like this one! 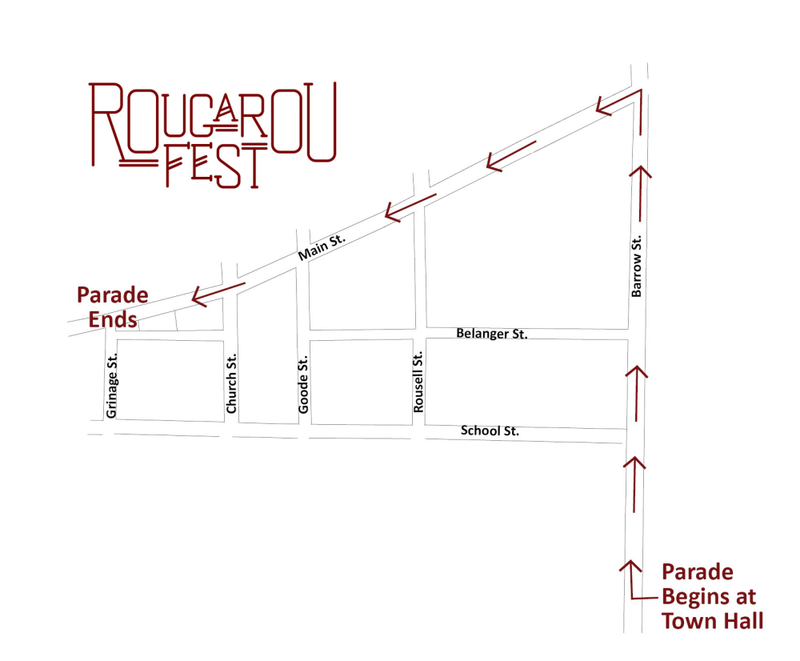 The Krewe Ga Rou Parade is one of the main attractions at the Rougarou Fest! Groups of friends, families, civic organizations and businesses come together each year to make the parade a beautiful spectacle. There are boats decorated as floats, giant puppets, dancing zombies and witches, ghouls handing out candy, and our Rougarou Queen! You can also see many specialty vehicles in our parade including decorated jeeps and classic cars. The parade starts at 7PM on Saturday, October 20, 2018. It will begin at Town Hall on Barrow Street, turn left on Main Street, and then travel down toward Grinage Street where it will disband at the corner of Grinage and Main. The route is one mile long. We would love to have you be a part of our parade! Please click on the link below for information on how you can join our Krewe!